Providing comfort in your home, no matter the weather, heat pumps can be an extremely energy-efficient form of home heating and cooling. 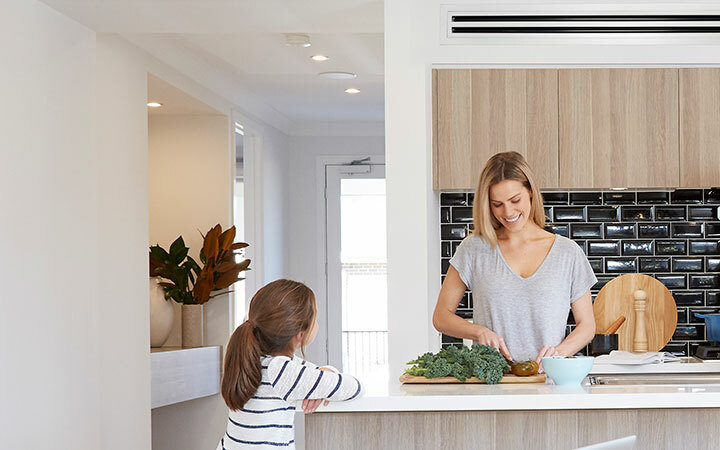 Improve the health of your home with ventilation and heat recovery systems, circulating fresh air in your home, making for a healthier living environment. Martella Refrigeration & Air Conditioning are proud to have a team of engineers with years of experience in all aspects of refrigeration. We use trusted brands and stand by our work. Martella Refrigeration & Air Conditioning is a long-standing family owned and operated business, with local knowledge and a personable approach, helping families to stay comfortable and enabling businesses to operate at their potential for over 35 years. Tailoring solutions to meet the needs of each project – from family homes to large commercial sites, we can provide complete design, supply, installation and service. From conception to completion, we will take care of it all, and offer our expert advice along the way. We use trusted brands and stand by our work. Martella Refrigeration & Air Conditioning is Marlborough’s only accredited Specialist Daikin Dealer. 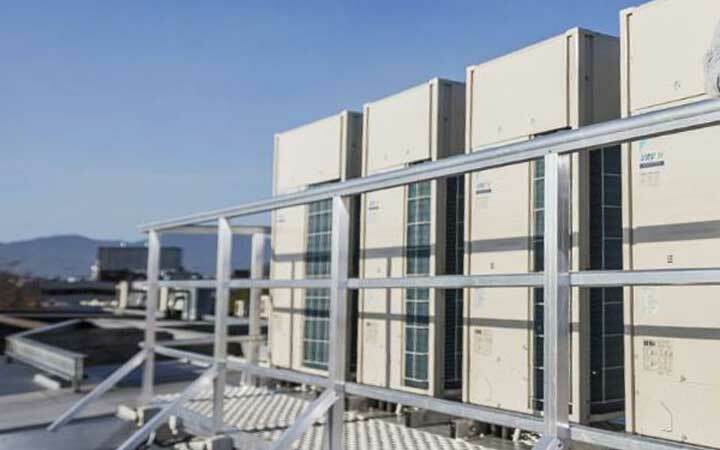 Daikin provides products that are world leading in performance, quality and reliability. Come and visit our showroom to see the latest models. Our team specialise in commercial & domestic HVAC design, sales & installation. Get your free in-home consultation & quote today. The team at Martella Refrigeration & Air Conditioning are specialists in their field, helping you to tailor the best solution for your home or business. Martella Refrigeration & Air Conditioning is Marlborough's only approved Specialist Daikin Dealer. For Building Warrant of Fitness purposes. © 2019 Martella Refrigeration & Air Conditioning. All Rights Reserved.